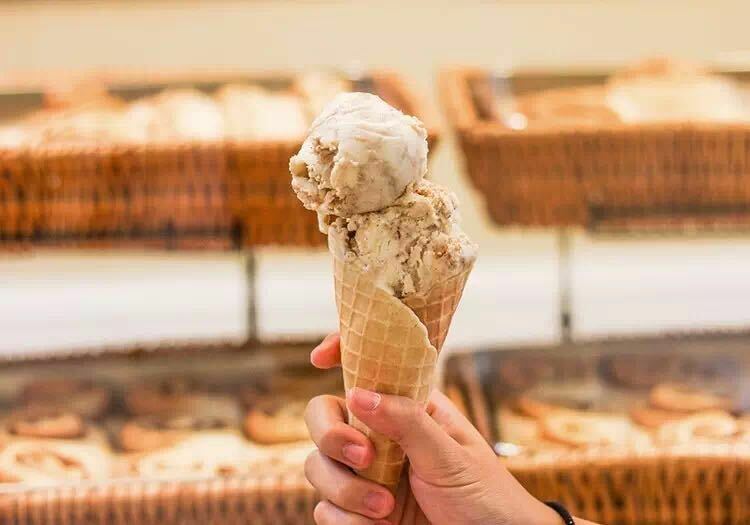 Ice cream, gelato, soft serve, and frozen yogurt—every turn of the winter season brings a new wave of shops slinging the icy, sweet treat. 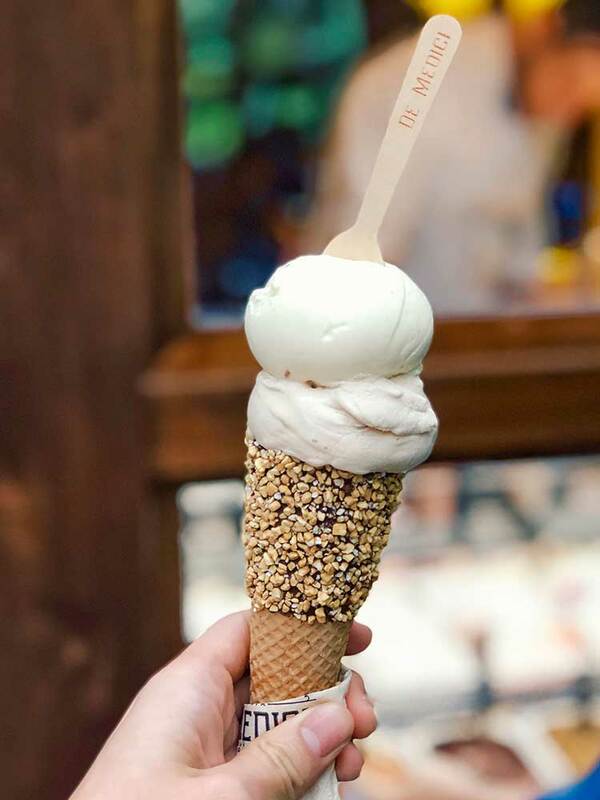 Here is a near-comprehensive list of much-loved and most popular places for ice cream in Shanghai. Gelato Dal Cuore’s excellent quality gelato has spawned some serious gelato addicts. If I lived closer, I’d be there daily. Known for its Instagrammable gelato peaks, funky seasonal and sometimes one-day only specials, theirs is one of the best in town, all made onsite. Local touches like Oolong and Sichuan Peppercorn alongside classics of Salted Caramel and Amarena Cherry. ¥32/double scoop, ¥45/triple scoop, to-go tubs available. Favorites: Chocolate or Fig and Mascarpone. 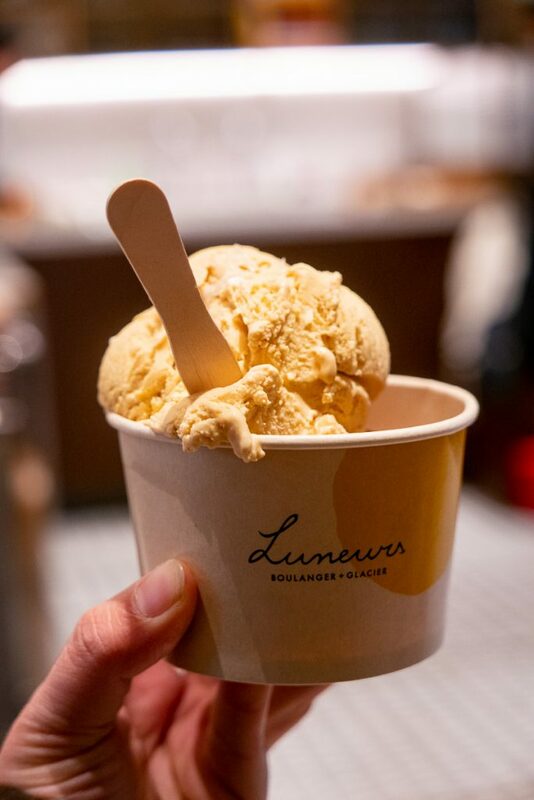 Luneurs Boulanger & Glacier is a French bakery and ice cream shop that opened to great fanfare. The counter display of baked goods, streams of strong quality coffee, and artisan ice creams are all cause for their success. That, and their devotion to providing quality products. Luneurs’ second location is due to open any day now. Limited flavors available, including Earl Grey and sorbets for single scoop ¥25 and double ¥35, and soft ice cream “au lait” for ¥35. Favorites: Dark Chocolate and Salted Caramel. 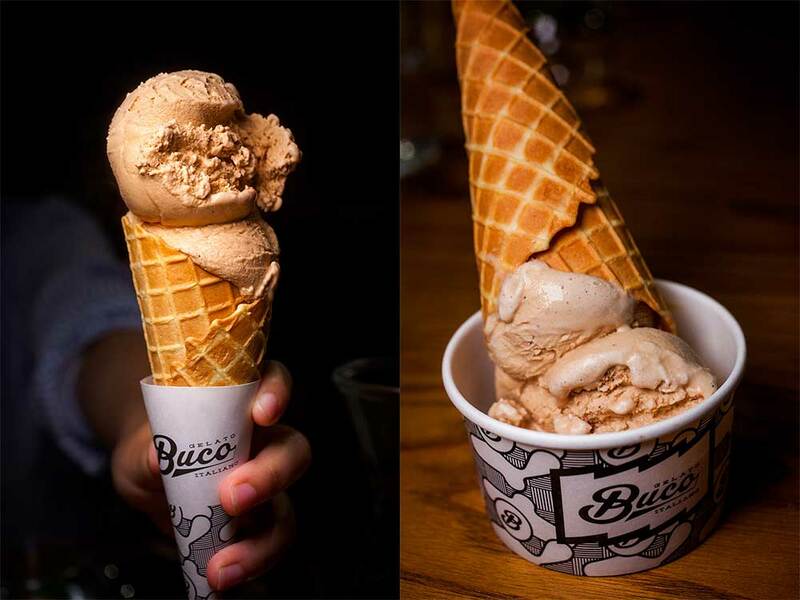 Buco is an ice cream window attached to Gemma. There are eight flavors, including hazelnut, chocolate, seasonal sorbets (non-dairy) of fig, peach and strawberry. Single scoop for ¥25, two for ¥40. Favorite: pistachio. Pro-tip: Sign up as a Popolo Group member on WeChat, the restaurant group does kickbacks with their point collection system. 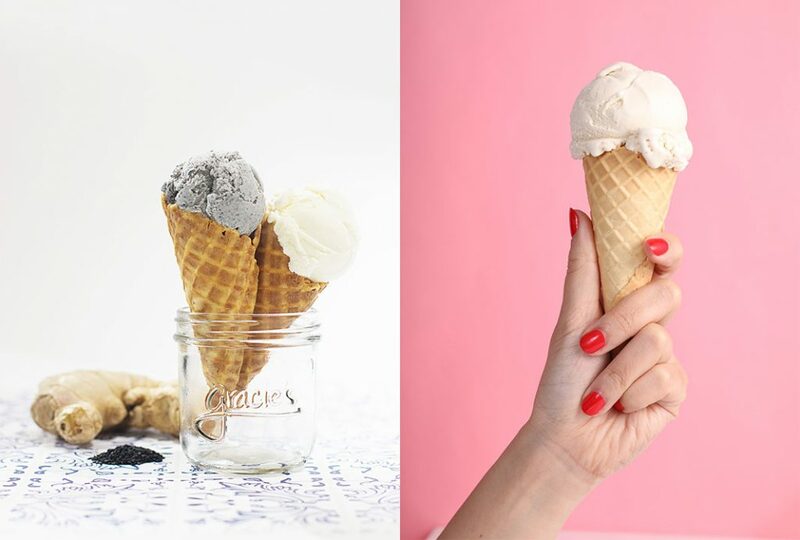 Gracie’s Ice Cream is the longest running artisan ice cream shop in Shanghai, run by the same people behind Al’s Diner. They stock classic American flavors and creative combinations like Rocky Road, Earl Grey, Black Sesame, and more. They also release seasonal specials like Gorgonzola, Pumpkin Spice, etc. This year’s specials: Coffee & Cream, Peanut Butter Nutella Cookie, and 7 Layer Chocolate Bar. ¥30/single scoop, ¥50/two, ¥68/pint. Also available for delivery on Sherpa’s. Pick up liter tubs and takeaway cups at Al’s Diner on Xiangyang Nan Lu and at Homeslice Found 158. Feeling like brunch and want something sweet to whet your appetite? 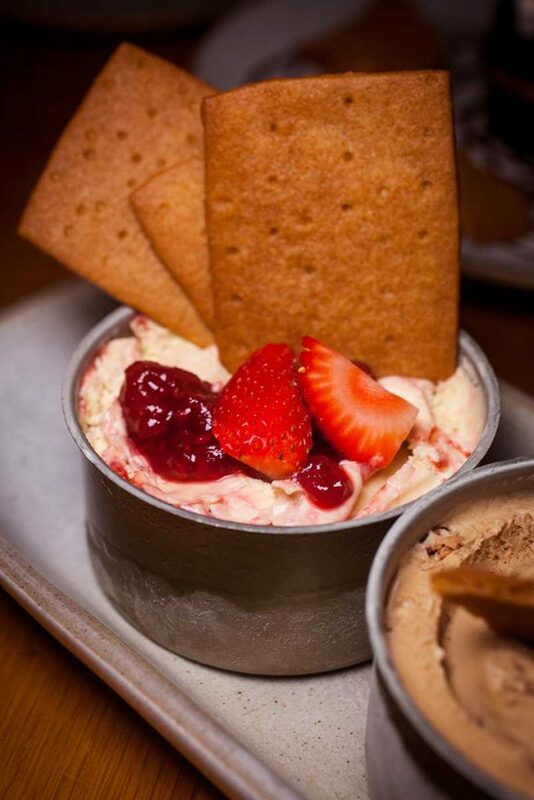 Go for brunch at The Cannery and cap your meal with one of their housemade ice creams. ¥48 per can. Favorites: Strawberry and Salted Caramel. 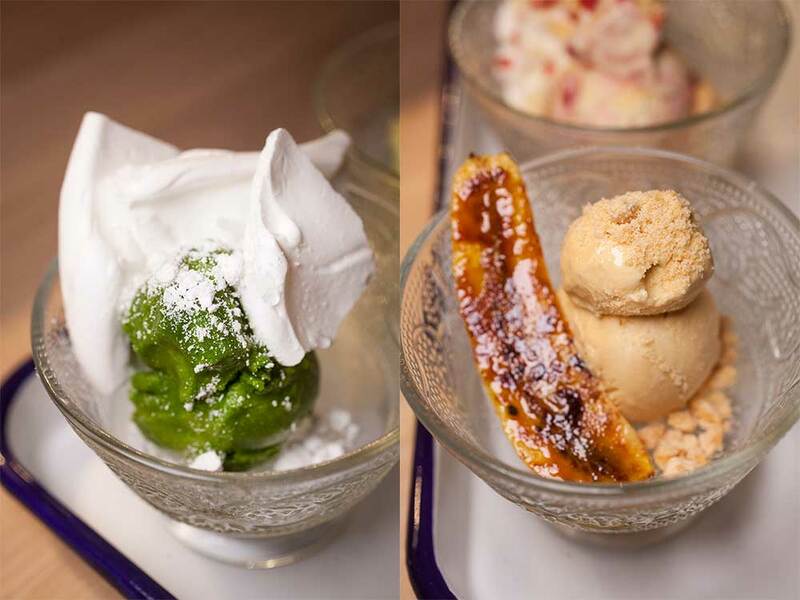 Ice creams and sorbets from pastry chef Kim Melvin, who also does the desserts at The Commune Social. ¥38 for a single portion, or ¥148 for a table portion for six people, served in cones or cups. 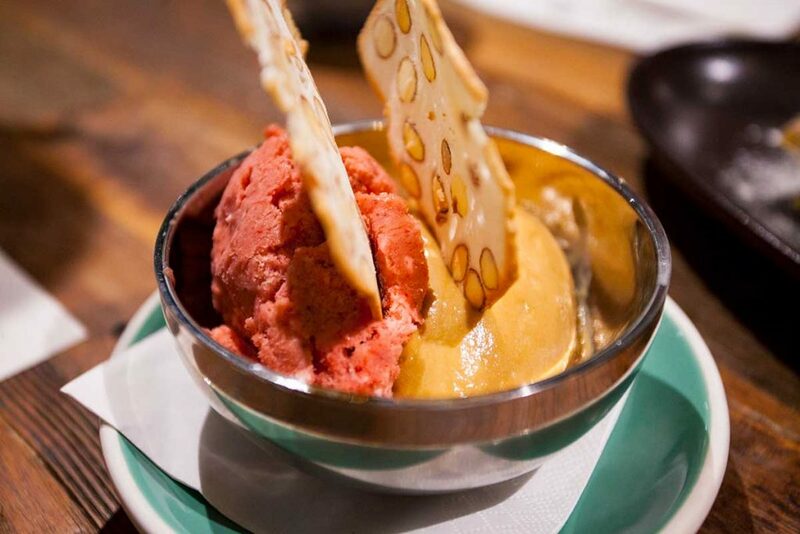 Favorites: salted caramel ice cream and lemon and sweet basil sorbet. This is a classic summertime pop-up turned staple. The cinnamon sugar and cream cheese ice cream first appeared as a seasonal offering, but has now become an integral part of the cinnamon roll shop’s offerings. Other flavors sold too, including vanilla, strawberry cream, salted caramel peanut, and After Eight mint chocolate. ¥30/single scoop, ¥50/double. Served in a cup or waffle cone for additional ¥5. 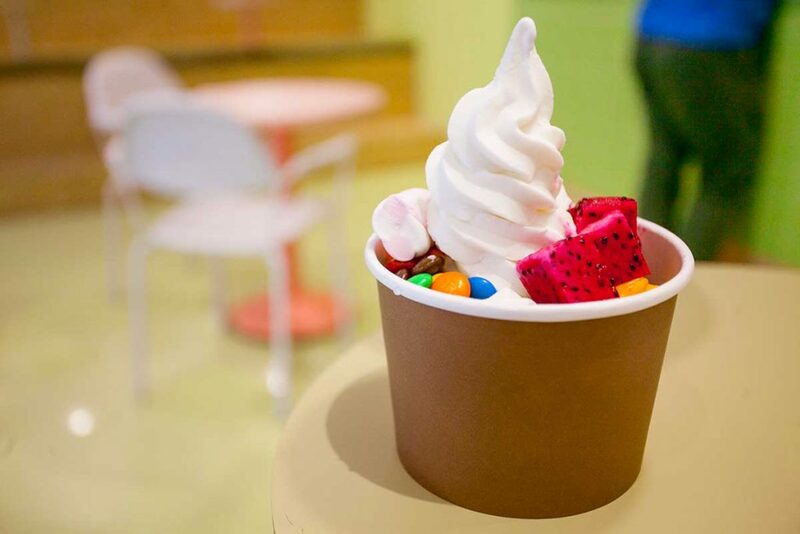 Located on Yongkang Lu, Spoooon does frozen yogurt, plain yogurt and fresh Greek yogurt with all the toppings of nuts, sweets and fruits. I actually like their Greek yogurt the most—it’s way cheaper than the store bought variety, and according to them, it’s made fresh. Their frozen yogurt is pretty good, too. Froyo is ¥18 per cup sans toppings. Get your ice cream cookie sandwiches all year round at Strictly Cookies. Good Lord, these are sinful. 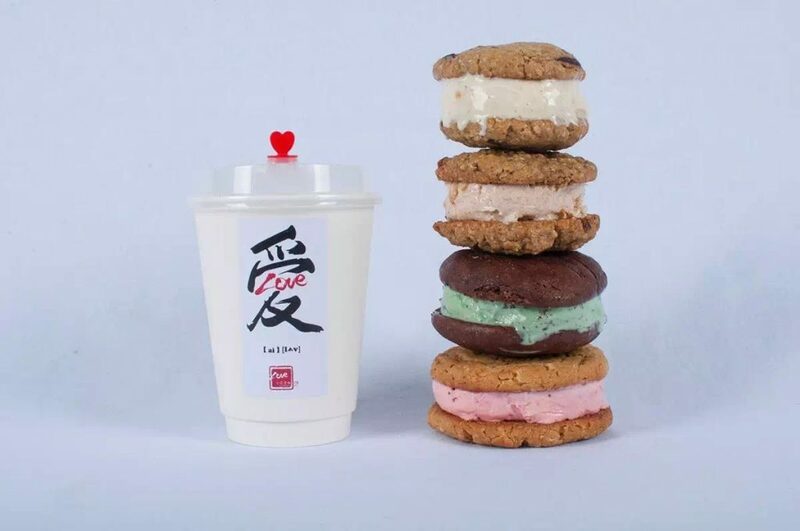 They have six flavors on offer from chocolate chip with vanilla ice cream, brownie and cookie dough, cinnamon bun with CinnaSwirl ice cream and more. Ice cream cookies start from ¥40 a pop, or you can get four mini ice cream sandwiches for ¥40, each are a fourth the size of a full one. Available at Love Concept Cafe, as well. A tiny seasonal pop-up no longer, the original Bonus has moved from being next to the Avocado Lady to across the street in the old Little Catch space. Their other permanent venue on Ruijin Er Lu is still going strong, plus does delivery. 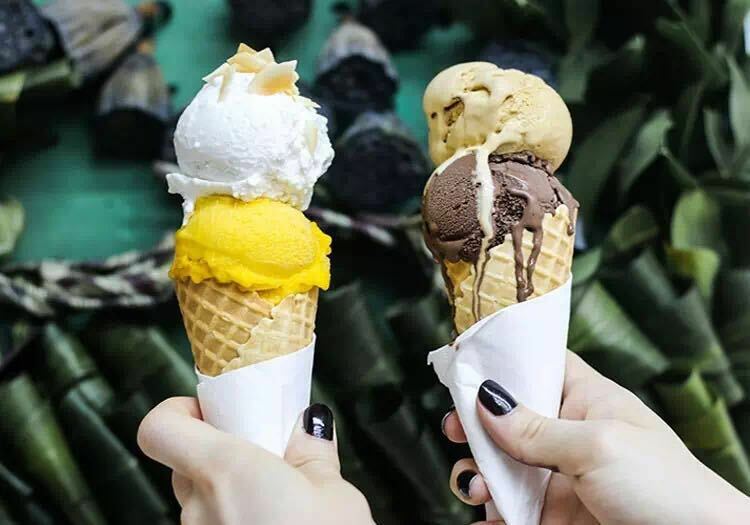 Expect a mix of bold favorites like salted caramel, affogato, and Earl Grey tea, but also some weird ones like salted egg yolk and black pineapple. Flavors rotate. ¥25/single scoop and ¥35/double. This is more of a Shanghai secret. 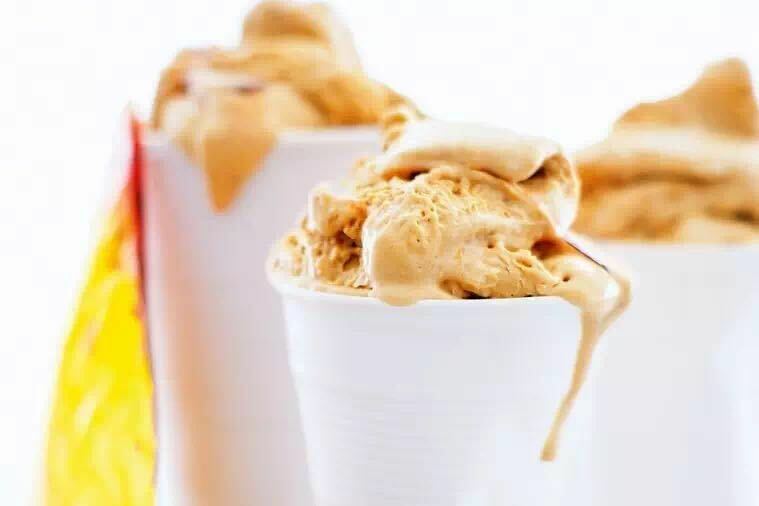 Maria Olivia M. Castro has been making her homemade salted caramel ice cream for years now, delivering to those who crave it. She uses premium products with cream imported from France and homemade caramel. It’s ¥90 for half a liter and ¥180 for one liter. Free delivery within the city center. Healthy restaurant Hunter serves frozen yogurt at Hubindao Open Kitchen, Taikoo Hui, and Yanping Lu. 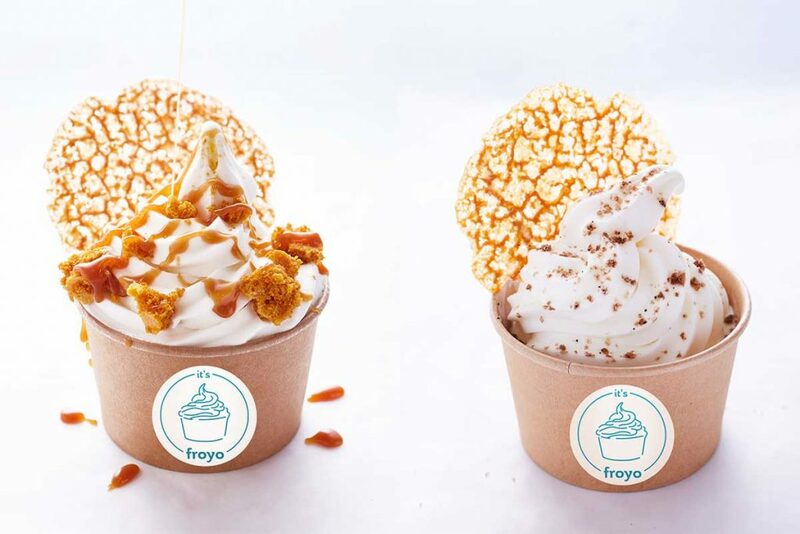 Their froyo is made with certified hormone-free milk from California cows, imported from the US, promoting zero-fat and active cultures that are good for gut health. Current seasonal flavors: Ginger Up with Earl Grey tea, miso syrup and mint, Milk & Honey with salted caramel sauce and crushed honey comb, and Sweet & Salty with coffee sea salt. All ¥38. 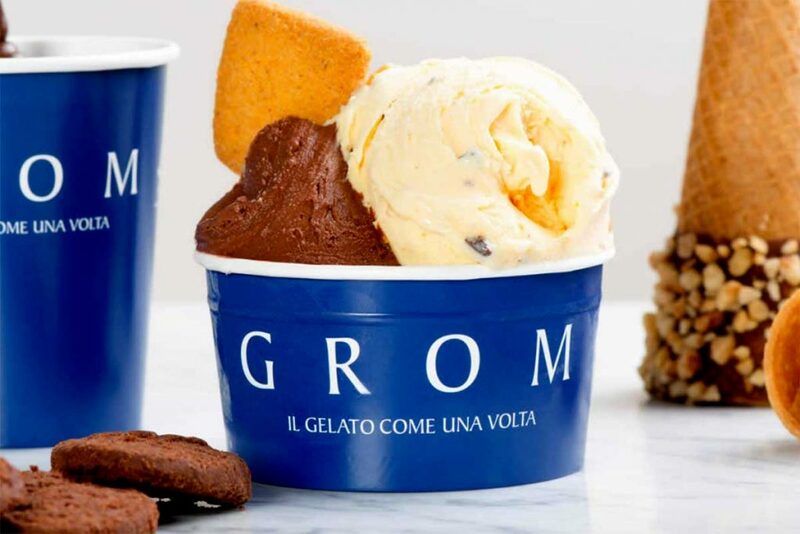 GROM, Italy’s much-loved international gelato chain just opened a flagship store in Shanghai in Jan 2019. If it’s a nice day, you can bet there will be lines. ¥39/small, ¥49/medium, ¥59/large. Get the pistachio or hazelnut, top it with whipped cream ¥5. If you find yourself on the Bund, there’s De Medici. 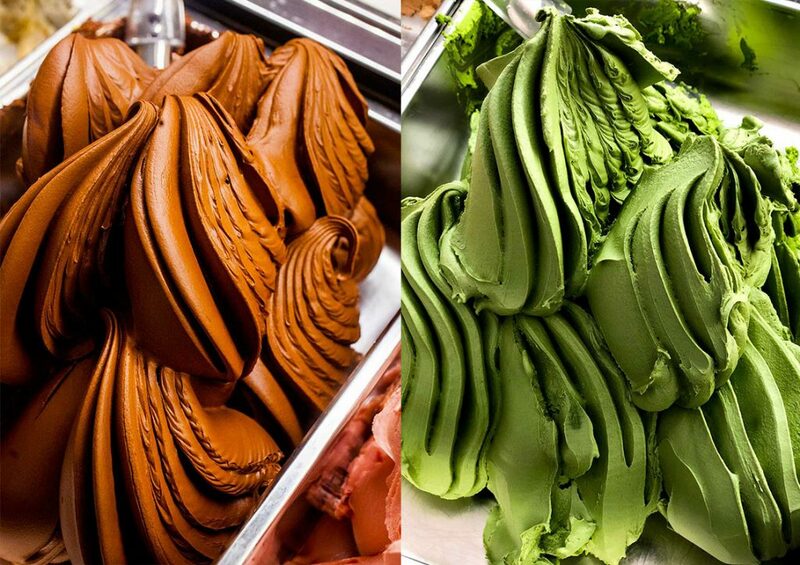 Traditional gelato flavors from pistachio to hazelnut and chocolate, but also combos like lemon, mango, and a prized amarena. Single ¥25, double ¥35, triple ¥50. Plus, they also serve coffees. 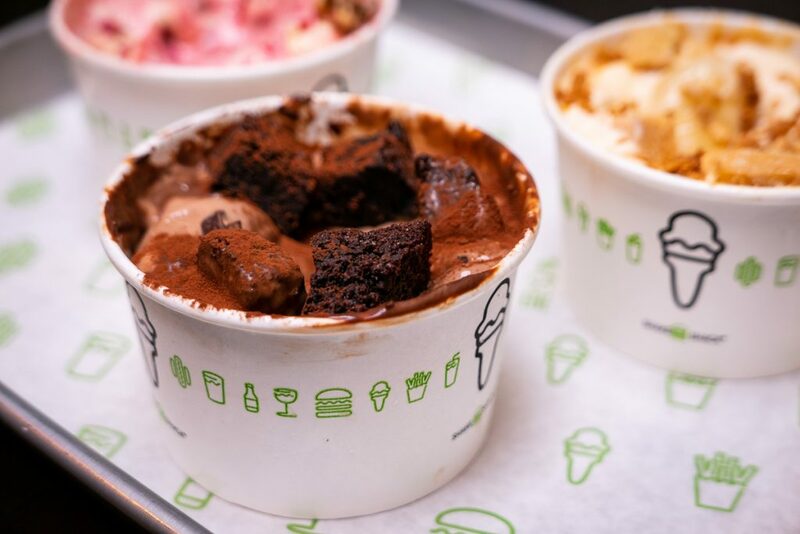 Ok, so the concretes, especially the chocolate brownie one at Shake Shack is really good. I wouldn’t advocate for it otherwise. One day, when there aren’t any lines, stop in for the Chocolate Custard Concrete (¥39/single, ¥58/double) with toppings of Al’s Baking Co. brownie, fudge sauce, chocolate chunks, and cocoa powder. Flying Flamingo is the Willis Group’s own brand of ice cream. They serve it at Mr Willis, Bang, Henkes, and La Strada. Best place to have it is probably Henkes, which has a huge outdoor seating area, perfect for brunch. Lost Bakery has an ice cream window, too. Single scoop ¥30, double ¥50. Flavors: Mango jasmine, white peach and lemon verbena, pear and vanilla, apple and cinnamon. Photos of Gracie’s, De Medici, GROM, Hunter Gatherer, and Strictly Cookies provided by venue.